You own the table. You raise and re-raise and beat your opponents into submission. All of the other players fear and respect you. At least, almost all the other players do. There’s one maggot that dares to defy your supremacy. You raised preflop, bet the flop and this insignificant punk re-raises you. Little does he know that you have a decent hand. You call with top pair/top kicker then your opponent goes all-in on the turn. You think your opponent finally woke up and grew a pair. You’ve been hammering the table hand after hand and now someone is playing back at you. You have a good hand so you decide to call to show him you’ve got the goods and he’d better back off. Your opponent stumbled upon a monster flop. He called your raise preflop with a pair of 8s and hit a set on the flop. He knew you were playing aggressively and decided to raise for a couple of reasons. First, he wanted to show you he could play hard too and second, he thought you might re-raise him out of aggression. You obliged by calling his raise and his all-in on the turn and ended up getting stacked. Your opponents aren’t playing back at you. 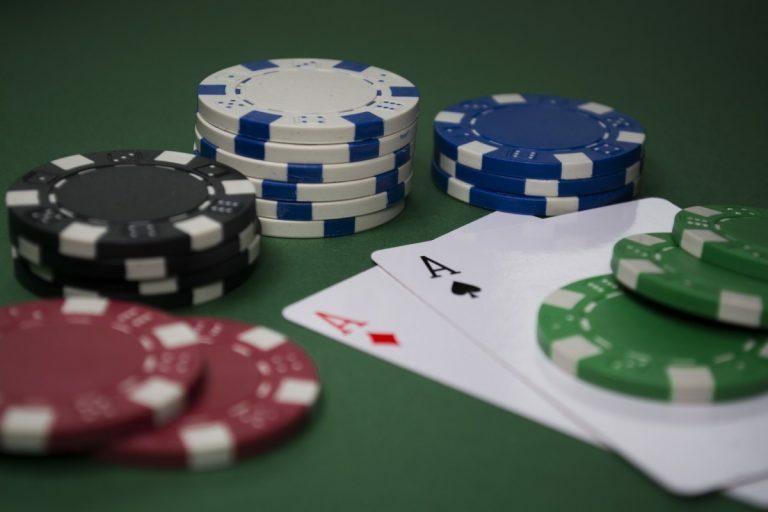 Low limit players tend to play straightforward poker. Few have the skill to pull off a stone cold bluff when someone is showing aggression and those that do have the skill won’t try it in a low limit game because they know they’ll probably get called anyway. Your ego can be your biggest enemy at the poker table. You think a player is pushing you around when he really just caught a good run of cards and you think a player is trying to bluff you with a re-raise when they’re really just trying to get paid off on their straight. Sure your opponent might pull one over on you occasionally, but it’s not as often as you think. I used to play with a sticky note on the corner of my computer screen that said, “Believe them. They’ve got the goods” to remind myself not to challenge a player that was challenging me. That little note saved me hundreds. Poker players are generally a prideful lot but their hubris is a tragic flaw; one that can be exploited. Now that you know how your pride is costing you money, you can plug that leak and move on to improving other aspects of your game. Why is Japan Taxing Casino Winners?